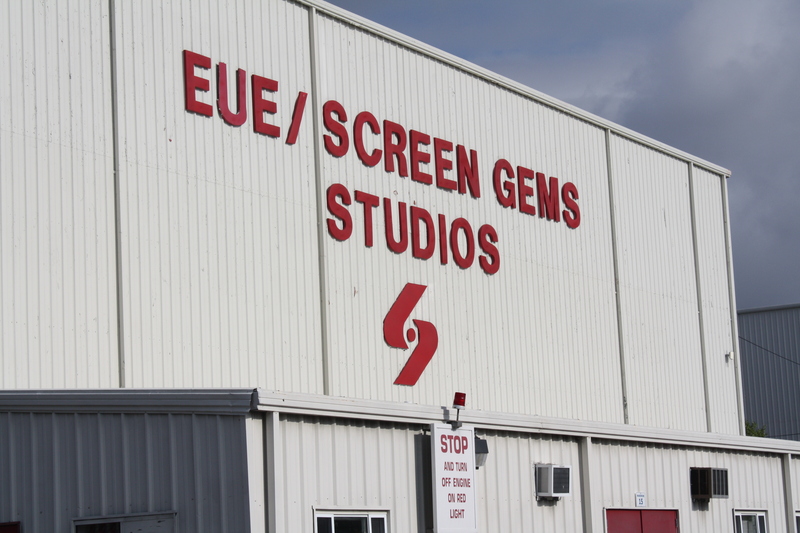 SATURDAY AND SUNDAY: EUE/Screen Gems Studios will begin their tours again THIS WEEKEND! Very inexpensive, one hour long and it will be all things Dome. Okay, more than just Under the Dome, however, you will get to visit the sound stages! Woo hoo! GET INFO NOW! THE WILMYWOOD DAILY – 04/18/2014 Mike Vogel Goes Hallmark, Max Steel, The Longest Ride, Shannon Rippy and more. Hippety-Hoppety damn good mornin’ to ya! Under the Dome is off today as it is Good Friday, and a good Friday it is indeed. However that doesn’t stop us from seeing stars, one in particular. Our homie Domie Mike Vogel comes out of the Dome for the Hallmark Hall of Fame movie, In My Dreams this Sunday night on ABC at 9pm EST. (I know the video claims it’s on tonight, but it is on this Sunday) Nick (Mike Vogel) and Natalie (Katharine McPhee) are the perfect couple, only they have never actually met. After tossing coins in Haywood Fountain, the two start dreaming about each other. According to fountain mythology, they have exactly seven days to turn their dreams into a reality. Now doesn’t that sound as sweet as all get out! Don’t miss it! 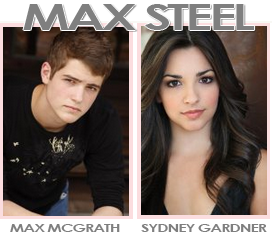 Max Steel‘s Ben Winchell who plays the lead Max McGrath makes his way into town this weekend and his counterpart Ana Villafane will make it into town early next week! Yay! Producer Julia Pistor as well as writer Christopher Yost was here as well, they are headed out, but will be coming back shortly as things will start getting super fun soon enough! Looks like Nicholas Sparks’ The Longest Ride has pushed their start date to mid June. I will keep you posted on any other details that come out. 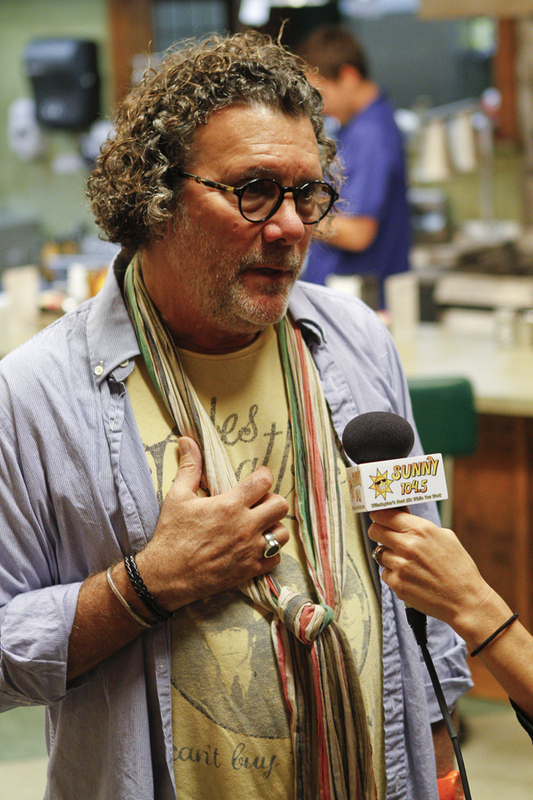 It has been 13 days since anyone has seen our film friend 53-year-old Shannon Rippy Vannewkirk. 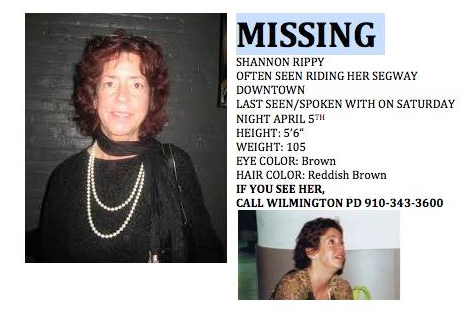 Investigators with the Wilmington Police Department now believe there may be foul play surrounding Shannon’s disappearance. Apparently new information has come out that are turning the police’s minds towards the negative. They cannot say what that information is, but they are confident that foul play is at hand. At the vigil held last night on the steps of the federal building, the negative news that foul play is in the mix, it hit home for many. Thankfully in addition to the police on the case is the Cue Center for Missing Persons. There is no search team in the country better than the Cue Center. “Someone out there knows something and that’s why we have to spread the word. Someone may have seen something, someone may have heard something,” said Seidman to WECT. Now if you live in a cave, I still think you saw this! I was quite pumped about my article that was published yesterday on EW.com All about Wilmington baby! So thanks for the shares and comments. Feel free to continue that behavior! Ha! READ IT NOW! Earlier this week, we let you know that the Gregg Allman biopic Midnight Rider was planning to continue production. Once the news broke on the internet, a Facebook page called, “I REFUSE to work on Midnight Rider” was created. Sarah Jones was killed on February 20, 2014 in Wayne County, GA while filming. Seven crew members were injured when a train collided with the set which called for the crew to be on a bridge. One member who was injured, Joyce Gilliard, is part of our Wilmywood Film Community. Help trend: #BoycottMidnightRider on Twitter. That just about does it for me; Have a great Easter weekend and be safe! I will have more Wilmywood updates for you Monday morning (unless something breaks) and every weekday morning we do “What’s Up in Wilmywood” at 7:30am & 8:30am LIVE on Sunny 104.5. 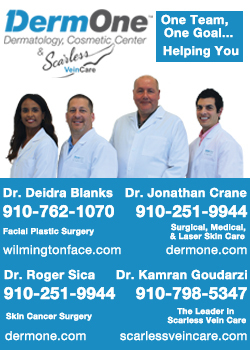 And on Thursdays during Cape Fear CW‘s Primetime News at 10! Got Scoop? Email me: sheila_brothers@yahoo.com. Or message me on Wilmywood’s FB or on Twitter. You can also just post your comments below! Until then, that’s a wrap!! HUMP DAAAYYY! Let’s do this! Under the Dome returns to EUE/Screen Gems wrapping up the premiere episode. I think they are on more sound stages this season. That means more cool locations we will never see until the show. Argh! Later this week they will head to some of their favorite spots in Currie and Burgaw. Jack Bender directed the first episode for season two. Not only is he a talented director, but a talented artist as well. The Wilma W. Daniels Gallery (200 Hanover St.) will be showcasing his work beginning this Saturday. The artwork will be on display from the 15th through the 29th of this month. Three of his pieces will be from Season One of Under the Dome. Think Pink Stars! We will also get a sneak peek at some of the beautiful pieces for the upcoming season. Gallery hours are Tuesday-Friday 12pm-5pm. However, a special night is reserved for you to mingle with the artist that is Jack Bender on Saturday, March 22nd from 6pm-9pm. Our beautiful hair stylist Joyce Gilliard, who got injured on the set of Midnight Rider in Jesup, GA and airlifted to the hospital, is getting her stitches out this morning. She thanks everyone for her support. She said she misses her Sleepy Hollow family and she looks forward to working again one day, but right now her main focus is healing. Completely. Love to you beautiful lady! She took to tweeting this morning with an update. ABC’s Secrets and Lies headed downtown super early this morning to CFCC’s Union station. It’s gonna be a big scene, lots of extras. 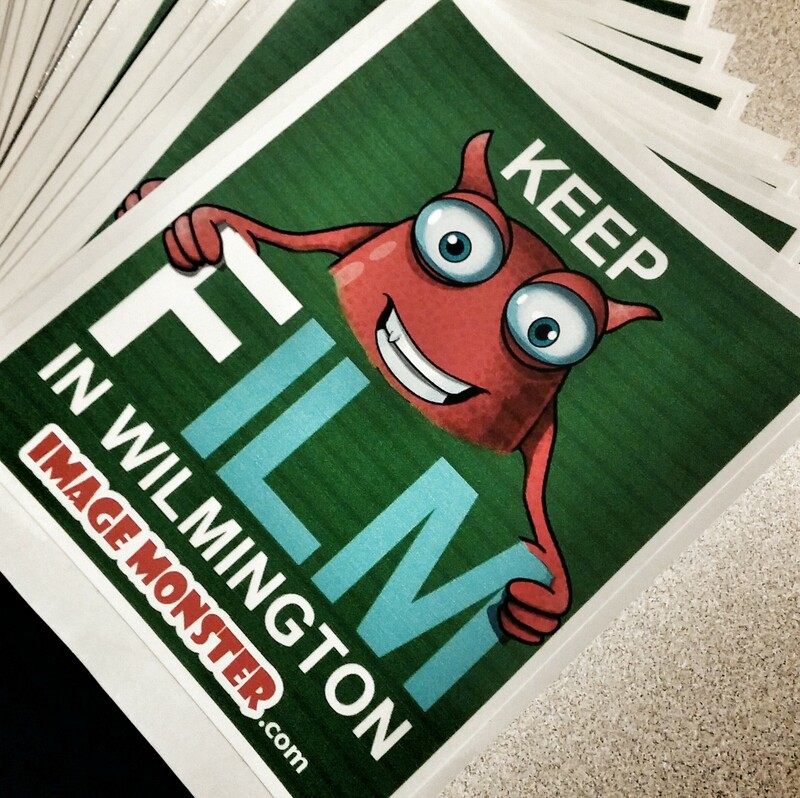 Yesterday, we reported FX is FINALLY doing some scouting around Wilmington this week. 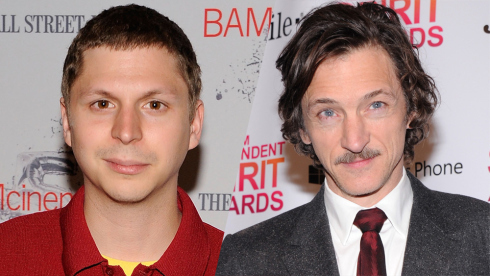 Charlie Kaufmann’s How and Why stars Michael Cera and John Hawkes. Production offices open in about two weeks. 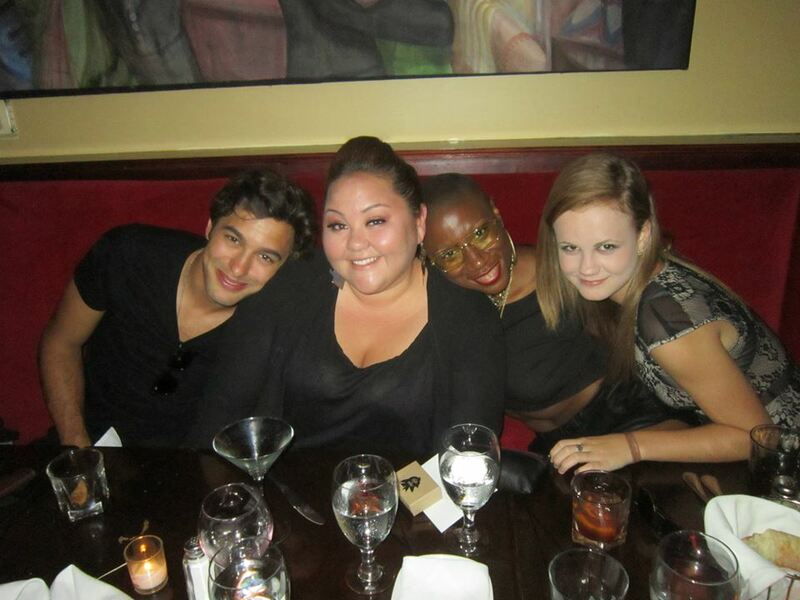 The Sin Seer‘s producer and director flew in from LA this week as auditions are currently underway. They are all about hiring as many locals as they can. This includes actors and crew. 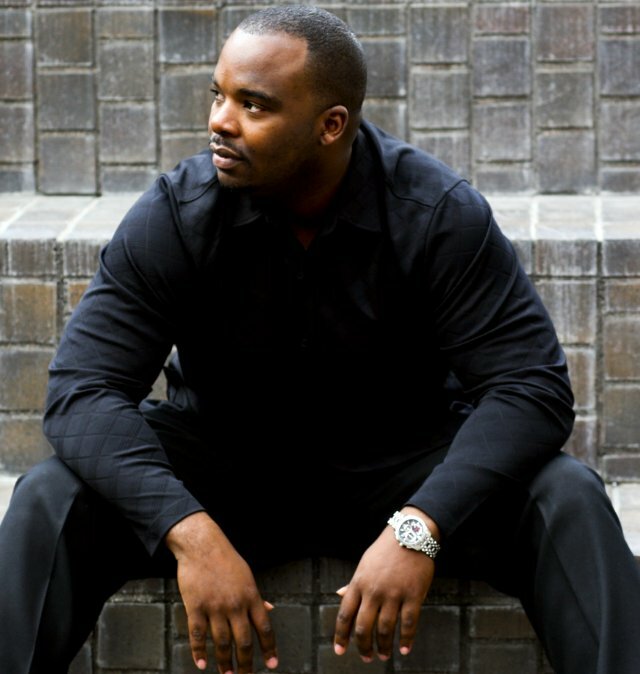 So congrats to you if you have an audition lined up with Overflow Entertainment‘s Paul Hannah and Angela White! Melissa McCarthy is on one hell of a subliminal marketing campaign connecting the views of Mike & Molly with her upcoming feature film Tammy, shot of course right here in Wilmywood. If you remember she had Susan Sarandon on a couple of episodes on her CBS sitcom. Next up? Kathy Bates. 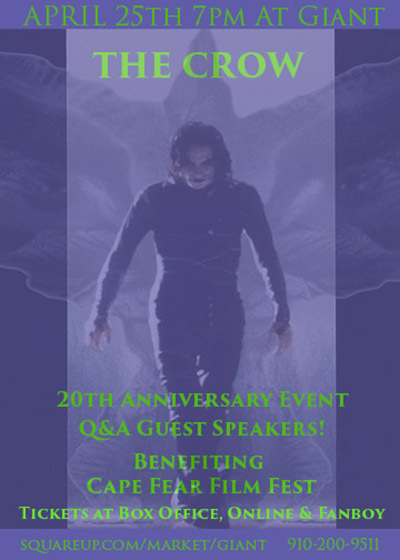 How many other cast members will guest star as we lead up to the Tammy release on July 2nd? And speaking of Tammy, a little FYI, Allison Janney will be on Queen Latifah today! Some UNCW students are shooting a short documentary on the film incentives. 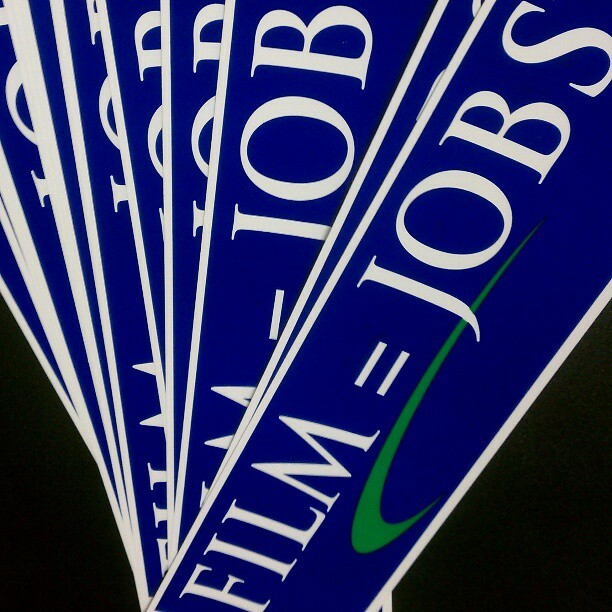 They have been interviewing people like Aaron Syrett from the NC FIlm Office, Wilmington Film Commission’s Johnny Griffin and Screen Gems’ Bill Vassar. 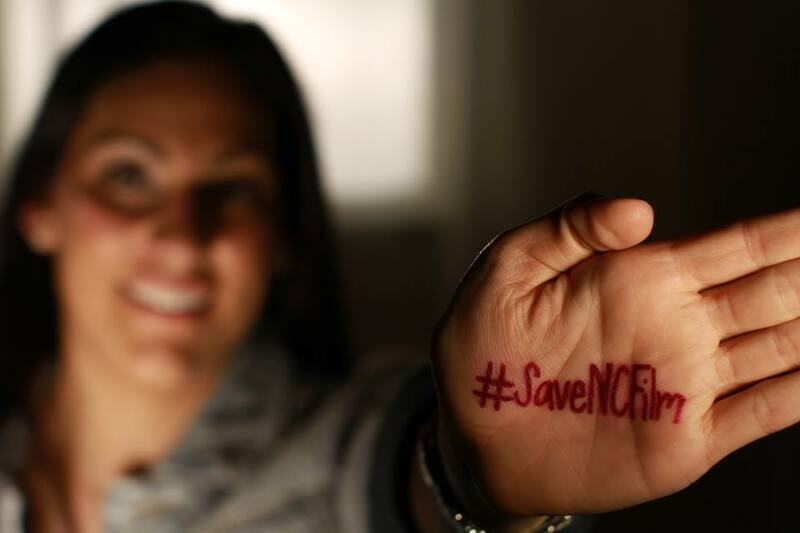 As stated on their Facebook page, “Keep It Rolling” is a short documentary film about the North Carolina Film Tax Incentive and it’s significance to a healthy economy in North Carolina. Directing is Robert Conley. Sarah Flores is producing. They are concerned about their future as well as everyone else’s. Show some love and support to these college students and LIKE their Facebook Page. If you are wonder what Kim Stewart is up to, she’s busy working on casting Upwards with director Gary Wheeler. The project is shooting in Charlotte. FX Scouting Locations This Week! 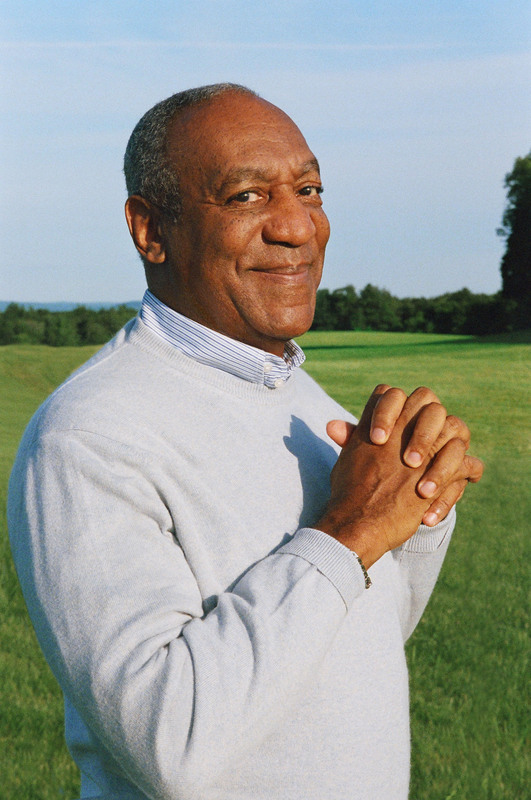 THE WILMYWOOD DAILY – 03/05/2014 Under the Dome, Secrets & Lies, Sarah Jones, Bill Cosby. HUMP DAAAYYY!!! Good Morning Wilmywood! Under the Dome is back on the sound stages today. Shooting multiple scenes means the stars are a buzz at Screen Gems. Our new Domies Eddie Cahill and Karla Crome join our original Chester’s Mill gang on set including Mike Vogel, Aisha Hinds, Rachelle LeFevre, Alex Koch, Dean Norris, Britt Robertson...well pretty much all of our favorites! WELCOME BACK! 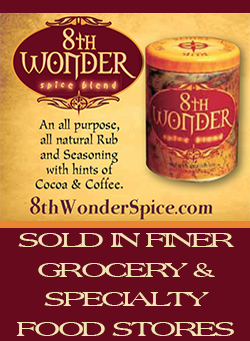 Our new members Sherry Stringfield and Grace Victoria Cox will be heading to Wilmywood super soon. Welcome to the Chester’s Mill Family! Bill Cosby‘s “Far From Finished Tour” at Odell Williamson Auditorium is sold out for the 7pm show, BUT are now on sale for a 3:30pm matinee on April 6th! Tickets prices $67 & $77 (Plus applicable service fees and NC sales tax) GET TICKETS NOW. Still to this day, his comedy show Himself is my all time favorite. And I think so many who grew up in the 80s look to The Cosby Show for a little parenting school. So brilliant! 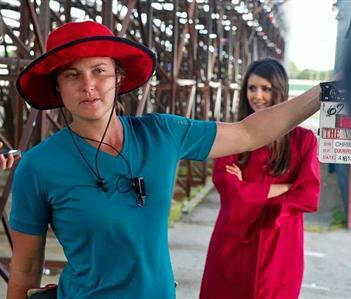 More articles are coming out about camera assistant, Sarah Jones. The Hollywood Reporter wrote a few articles, but a warning, some are absolutely heartbreaking.